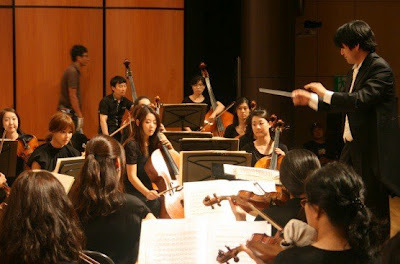 As revealed, Sooyoung will be playing Lee Eurijirl, who is a beauty on strings! 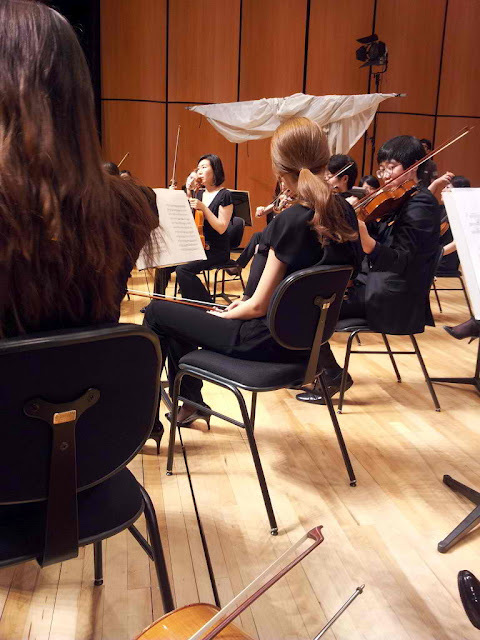 Practicing for her drama, ‘The Third Hospital’, she elegantly transforms from SNSD’s Sooyoung into Master Violinist Sooyoung. Meanwhile, Sooyoung and her cast members attended a Press Conference for the drama. She shows off her lengthy and beautiful legs as well as an angelic dress. ‘The Third Hospital will be aired on September 5th! I play drum because of her. I might moving on to violin because of her too..
Hahahaha Sooyoung’s face when Oh Jiho talked about how his kiss scenes with her ended up being cut from the drama. btw if you look closely to her outfit, i think it’s bit transparent, if not because of the lace, it will reveal that her outfit is bit transparent, and i think her skirt too short, she’s a bit uncomfortable with that..
but overall she’s so fantastic, can’t wait to see her drama.. I dunno it’s hard to tell… I think there is a 2nd layer of skin coloured fabric under the lace. I’m assuming the dress would need that second layer so that the zip could be stitched to it. The lace would tear otherwise. That’s my theory anyway. 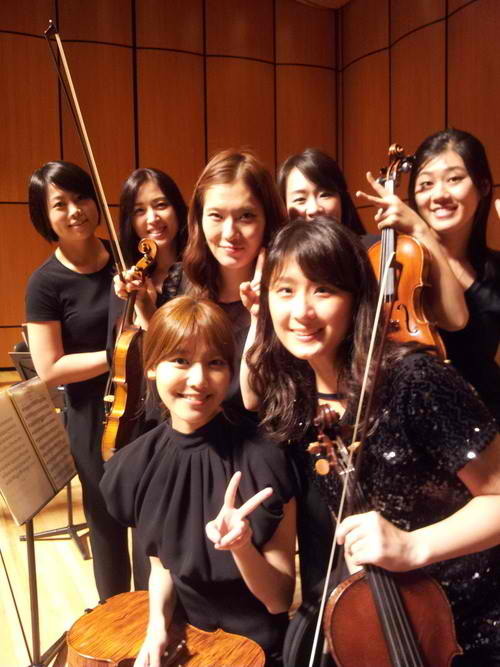 I think it would be a really interesting idea for the girls to put on an instrumental concert. I know most of the girls are proficient with at least one musical instrument, many with more than one. She’s very pretty. I love her. 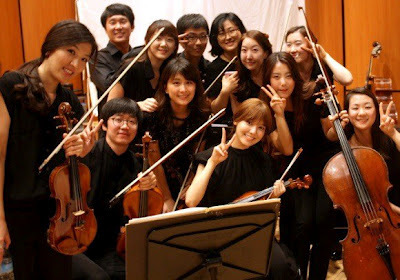 Sooyoung was a self-proclaim violinist back in 2009 in Hello Baby.